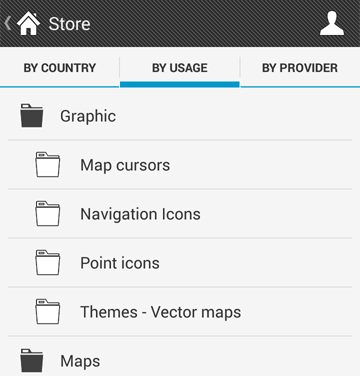 We’d like to introduce new great part of Locus which is available from version 3.0.0 – it is completely new Locus Store. Locus store is centralized system for downloading, purchasing maps, icons or graphic elements. Your purchases are more secure and stable now. The main difference comes with virtual currency called LoCoins. 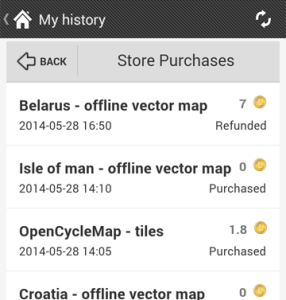 You don’t need to purchase separated credit for OpenCyclemaps or Locus offline vector maps. With new Locus store you can use LoCoins for purchasing different kind of maps. 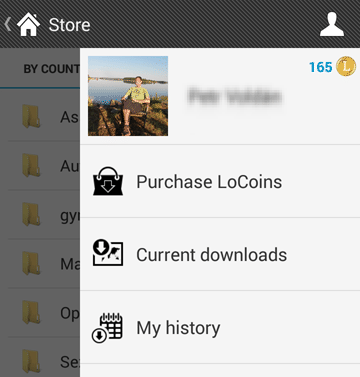 LoCoins themselves are possible to purchase directly in Locus Store via Google Play. Locus store doesn’t mean only purchasing for LoCoins. 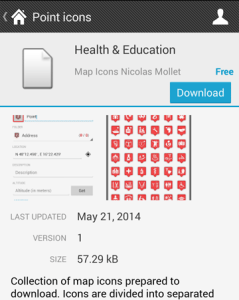 You are able to download some items for free – for example new icon sets for points or themes for offline vector maps. We also prepared three Locus offline maps of your choice up to 1GB as a welcome present from us. Once you buy an map in particular version, then this version is freely downloadable for one year. Even if there will be new version, you’ll still be able to download your older version that you already purchased. what’ s about wiko wax ? 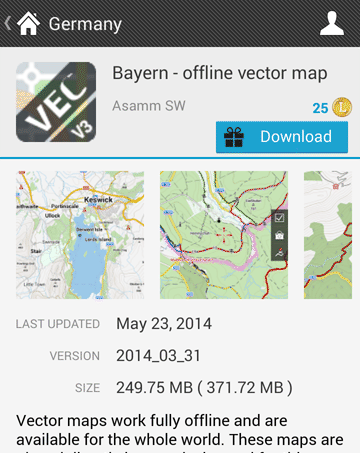 Where is credit for vector maps download which I’ve paid? It’s 2nd times you have changed rules and 2nd times you stole my money. As you probably read in welcome email – your previous credit was converted into LoCoins and you can use LoCoins for purchasing vector map. We also gave you a welcome gift and you can download 3 Locus offline vector maps for free (up to 1GB of size of every map). Please send me your google account that you use in Locus Store and I’ll check if conversion was successful. Locus is one of the most developed and feature rich apps I have ever paid for.. How do you think these guys make a living for all their hard work. And as Voldy said, you don’t need to pay for anything to use this app. So a mapping app is now offering in-app purchases like some sort of cheap android game? No thanks. In-pp purchases are in Locus more two and half years:) Anyway you can use Locus without Store and still prepare and import map manually.